Schaeffler offers expandable complete solutions for Predictive Maintenance 4.0 with components, systems, and digital services for the monitoring and lubrication of a wide range of machines. 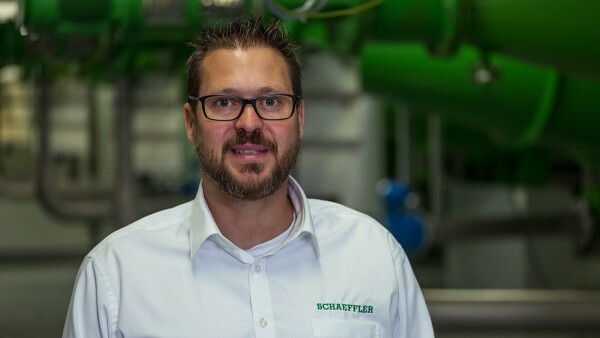 The Perlenbach water supply association also relies on solutions from Schaeffler when it comes to pump maintenance. A combination of the SmartQB condition monitoring system and the Concept8 lubricator ensures fault-free and reliable operation. 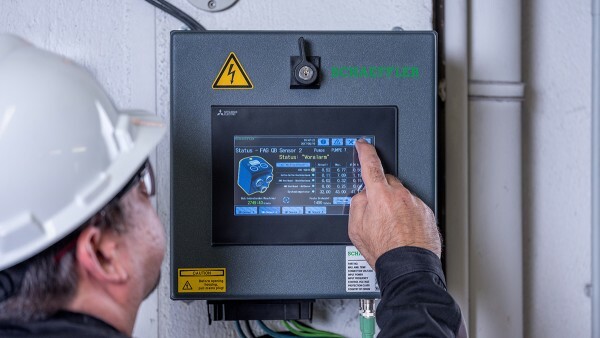 The preconfigured SmartQB condition monitoring system detects irregularities in electric motors, pumps, fans, and their rolling bearings, and reports potential fault causes in a plain text message after they have been identified. The integration of the system, which was developed in partnership with Mitsubishi Electric, into the control room visualization means that Perlbach’s maintenance personnel are informed of incipient damage at an early stage and can immediately initiate maintenance measures and procure any replacement parts that might be needed. As a preconfigured plug-and-play system, the SmartQB requires no previous knowledge of condition monitoring. 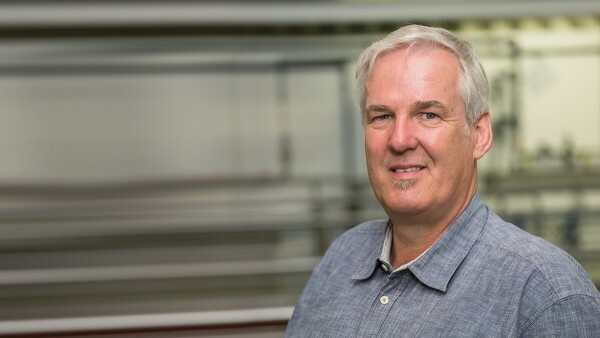 Conventional systems for machine monitoring are costly and complicated. In contrast, the SmartQB is so easy to use that our employees did not require any specific knowledge of vibration diagnosis and were able to get started right away. 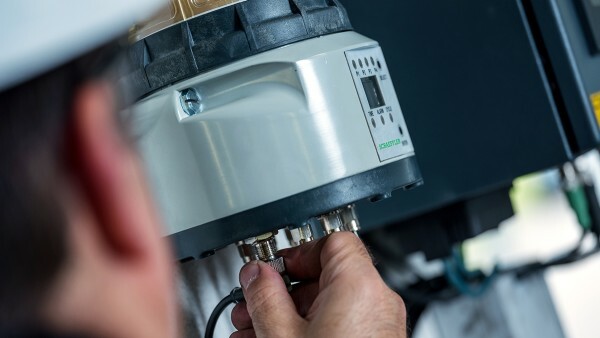 Schaeffler offers a comprehensive range of services and products for monitoring and lubricating all types of important equipment – even for small facilities. The Concept8 lubricator precisely supplies up to eight lubrication points with the correct quantity of grease. The last pump failure to occur at Perlenbach was caused by the overlubrication of a bearing. Schaeffler counteracts this problem with its Concept8 lubricator. Insufficient lubrication or overgreasing and the resulting damage can be prevented by requirement-oriented relubrication.